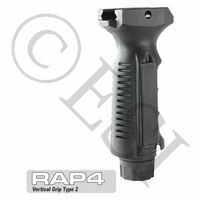 Maintain stability and comfort on your marker with this awesome grip! 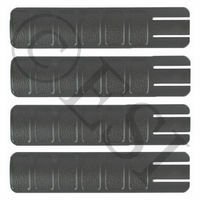 Light weight, super durable, easy to install. 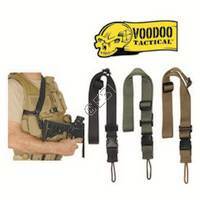 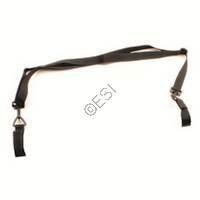 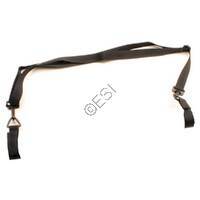 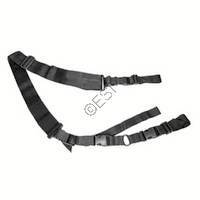 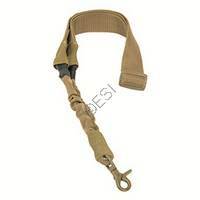 A durable and highly configurable sling . 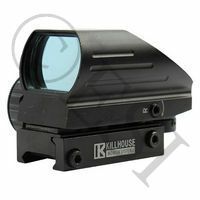 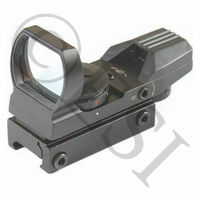 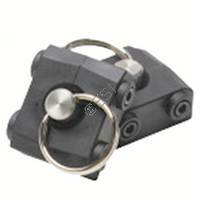 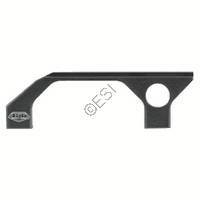 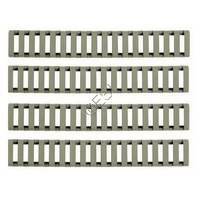 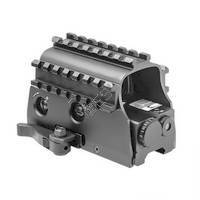 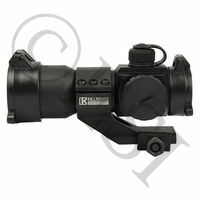 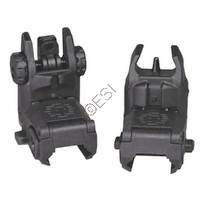 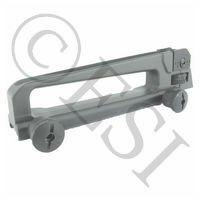 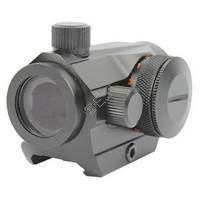 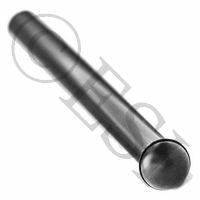 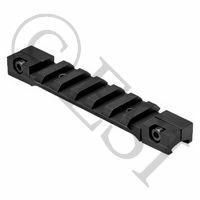 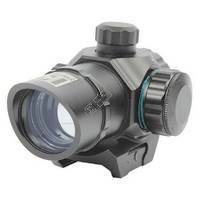 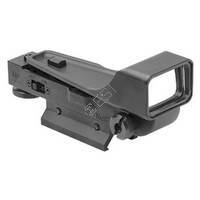 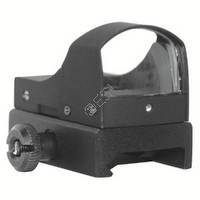 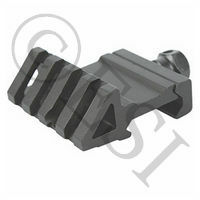 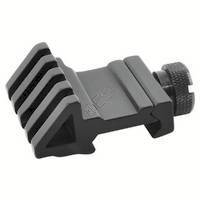 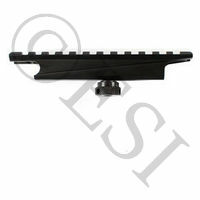 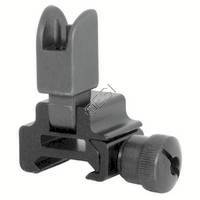 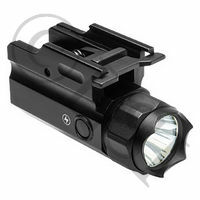 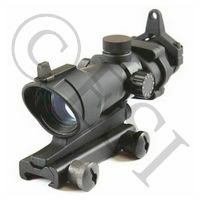 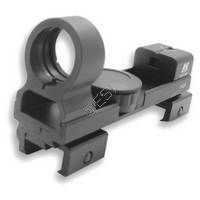 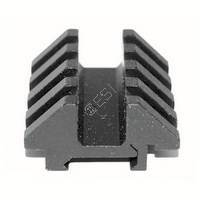 . . BT Fixed Sight Rail for 98/A5 Clearance Item: All sales are final. 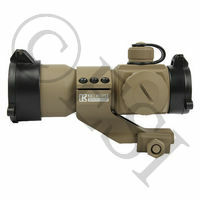 Spring out bipod! 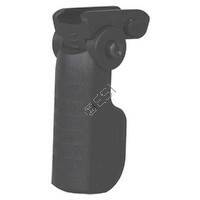 Universal design accomdates just about any marker. 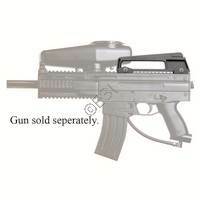 Allows hands free control of your paintball gun. 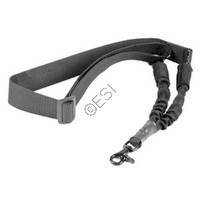 Made with Super-Strong webbed nylon strap and plastic hook connections. 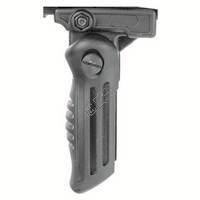 The 3-Point design allows better adjustability and balance of your marker. The M16 Carry Handle has accurate mil-sim looks, includes a sight peep hole and is constructed to provide a lifetime of reliable performance. 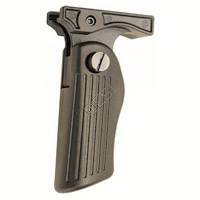 Universal design accomdates just about any marker. 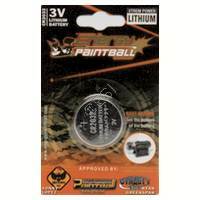 Allows hands free control of your paintball gun. 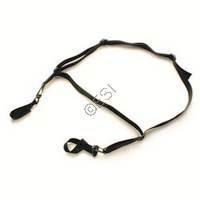 Made with Super-Strong webbed nylon strap and plastic hook connections. 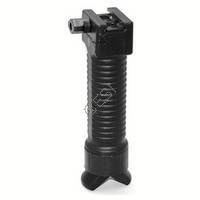 The 3-Point design allows better adjustability and balance of your marker. 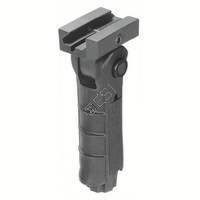 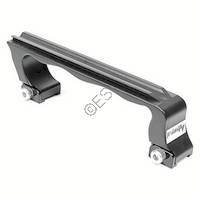 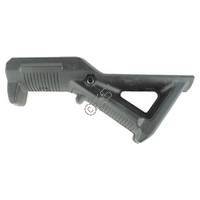 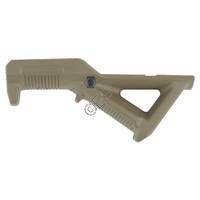 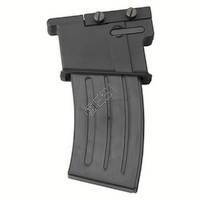 Low profile foregip Tippmann Foldable Vertical Handle [X7] . 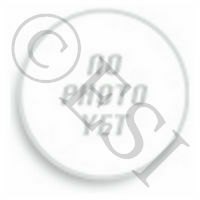 Green dot, auto adjusting brightness levels.
. 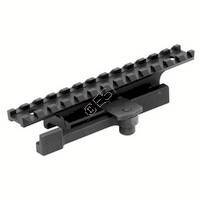 Fits on weaver or picatinny rail systems, green dot sight.